Speaking with expats on a regular basis has given me huge insight into the world of life overseas. Many of these expats are in different stages of their adventure. Some moving aboard for the first time, some returning home after years overseas and other are still on the move. Swiss Wife, from An Expat Wife, is the later of those. She’s a Brit by birth but has lived overseas since the young age of 34. She currently lives in Switzerland but her time abroad in the US and Singapore has given her the right to be called an “Expert Expat.” This invaluable experience gives her an incredible understanding of people and what it means to really “live.” Lets hear more from her now. What initiated your move abroad? We were living in London and my husband came home one day and asked ‘what do you think about moving to Asia for a few years?’ We visited Hong Kong for the first time and thought ‘why not?’. After that the moves to Singapore, USA and Switzerland, where we are now, were much less daunting. Its fun to discover new things in your new country. I’ve met some amazing people. I think the best thing is being back in Europe and close to family and friends in the UK. Travelling around Europe is easy and there are so many places I want to visit. The outdoor life is also great here, lots of walking trails and beautiful scenery. What’s the hardest part about living in Switzerland? The hardest part about living in Switzerland is the language. There are 4 national languages here and English isn’t one of them. Learning German had been tough, and although it is the majority language, most people speak Schweizerdeutsch, a dialect, which is very different from High German which is the language used in schools, TV and newspapers. 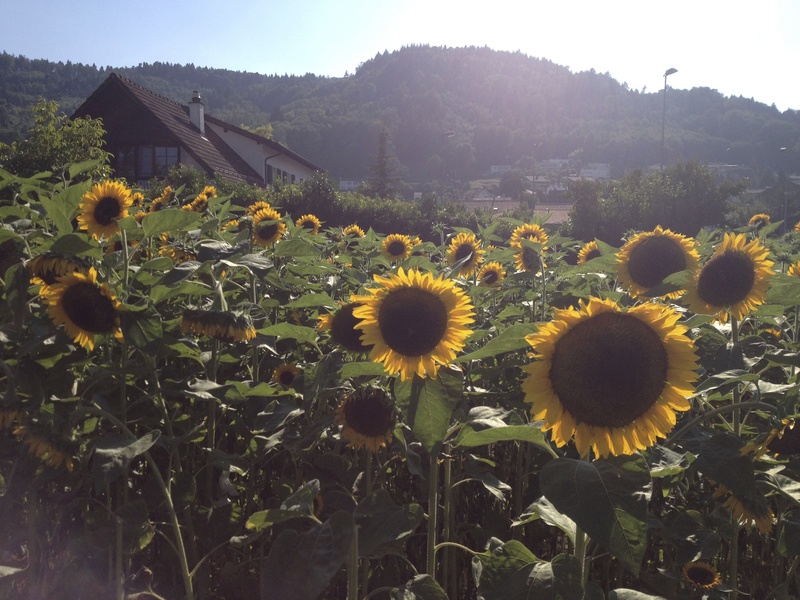 What was the biggest culture shock of living in Switzerland? Many Swiss people are not as friendly and open to newcomers as in other countries and its been very difficult to make friends and integrate. I would move to Tokyo in a heartbeat. I love Japan. Its so different from anywhere else. I’ve been around 10 times now and the chances of us moving there are very slim, so I have to be happy just to go as a tourist. What’s one thing you miss most from your home country of the United Kingdom? Savory. Give me good bread and cheese over anything sugary every time. Dogs. I’d love to have a couple of bulldogs but we travel a lot so it would be too difficult. Sometimes you have to make difficult decisions and that is one of them for me. 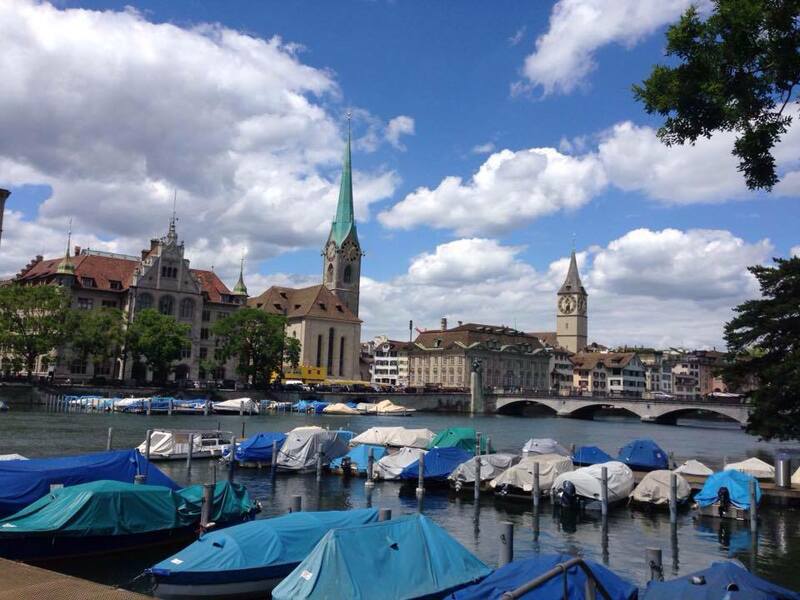 What’s something you wish you knew before arriving in Switzerland? I wish I knew more German. It certainly would of helped with some of the initial paperwork processes like replacing driving licenses. Living in the city would of made it easier to meet new people. Its VERY expensive to live in the centre of the cities in Switzerland, but that is where all the expat clubs, bars and social life is. 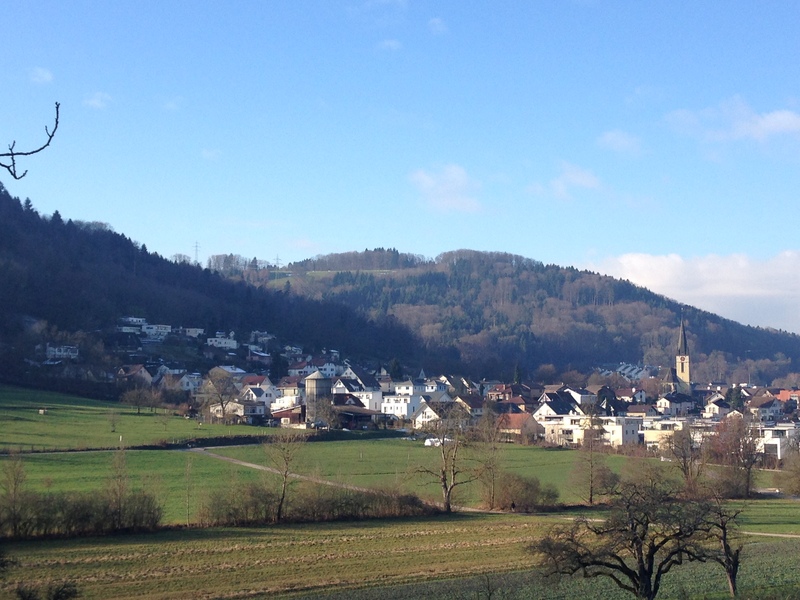 We live in a village about 15km from Zurich and life here is very quiet and there are very few expats or English speakers. I love most of the cities in Switzerland although compared to Manchester where I grew up and London where I lived for 15 years they are very small. I just go back to London every month or so for my city fix. What’s your favorite food in your new country? Fondue. I love Fondue. I loved it before I moved here and now I love trying all the different varieties. Don’t waste energy focusing on what you are missing, or left behind, but embrace all the new experiences and opportunities available to you. When you say you miss your old job, think about all the days you spent sitting behind a desk wishing you could take a photography course, learn to make pasta or have enough time to do daily yoga sessions….. then make the most of the time you have and enjoy learning new things. I did a degree in Social Science while living in Asia. I would never of had the time while I was busy working and commuting. Love our expat interviews? Stay connected and follow us on Facebook and Twitter.